“Individualism is the spirit of American life,” one writer declared. Many people have flooded into America with hopes of achieving the “American dream,” which capitalizes on ones hope for success, individual gain, and use of ones own individual rights and liberties. The US has propagated the idea that becoming successful in life is based on ones own ability to stand out and make a way for themselves to grow as they need to. American culture is influenced by this kind of thinking. Unfortunately, churches in America have also fallen into the temptation of individualism. Christians often express their faith as an individualistic and personal matter that may or may not involve corporate worship or community accountability. Recently, a report from Barna Group suggested that while many people in the US claim to be Christians, only 21% of those Christians believe that a faith community was necessary for spiritual maturity. Essentially, studies indicate that Christians in the US focus on “me and God.” “God” can be whoever you want Him to be. There is no sense or need for community because faith is a personal affair. Evangelical Churches in the 20th century suggested a great paradox when the idea of a “personal relationship with Jesus Christ,” began to develop. Liberal Christians also spread the notion that Christians should battle against injustices in the community by fighting for individual human rights. Nearly every kind of church in the US contributed to the American church idea of individualism. How then can such Americans be discipled? There should be a change in the culture of churches so that people may also understand what is a true church community and what is necessary to be a true follower of Christ. 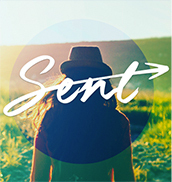 Many churches believe that a person attending service frequently is discipleship. If a person comes and listens and even donates money, they still have not been discipled. Discipleship is a transformed way of life. “When Christ calls a man, he bids him come and die,” Dietrich Bonhoeffer writes in his book “the Cost of Discipleship.” A disciples is the one who not only hears the call, but responds and walks with Jesus on the path of the cross. That person dies and lives newly, rebaptized by the truth. Average people need help to live daily as a Christian. Pastors, ministers, and church members should be the ones who can guide disciples on the path towards total transformation and rebirth. Discipleship is a group effort that requires the prayer and guidance of the church community, the determination of the student, and the work of the Holy Spirit. Individualism makes people accountable to themselves. But true discipleship in a circle of love where everyone watches over the other in love. While personal faith and a personal relationship with God is very important, churches in America should also learn the culture of a discipleship community. 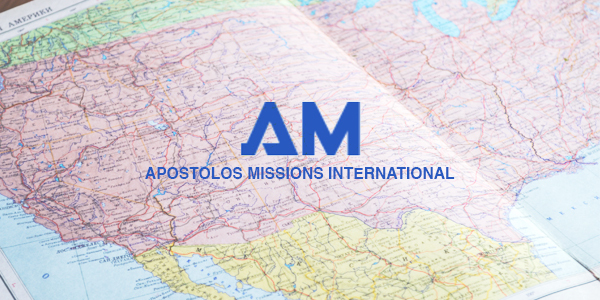 AM chapters are exhorted to raise leaders and missionaries who not only have religious belief but also religious practices that reveal love and a hope for God’s Kingdom.